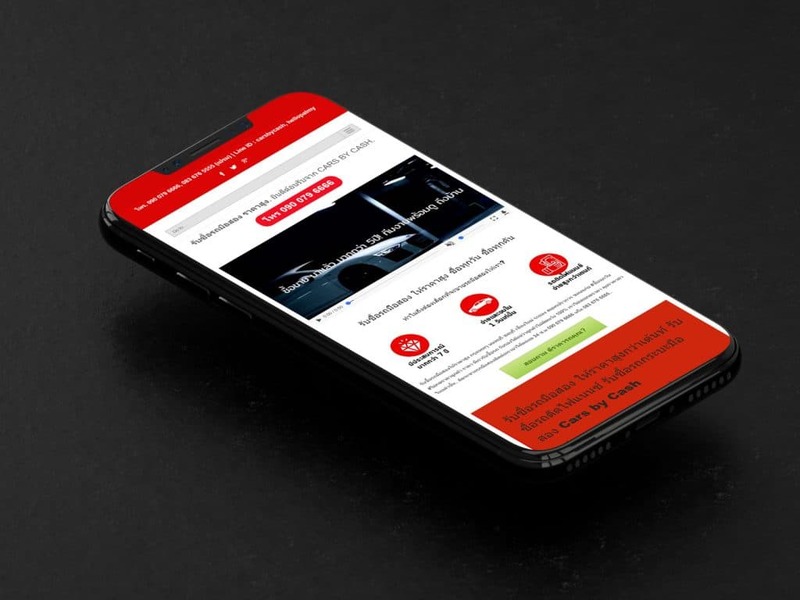 In this post, we would like to explain to our readers why having a proper mobile website is extremely important when starting an online business in Thailand. According to the 2016 Survey by the National Statistical Office of Thailand, 90% of Thai people access the internet primarily using their smartphones. Apart from this, new mobile payment options also offer Thai consumers with a convenient way to do their shopping. 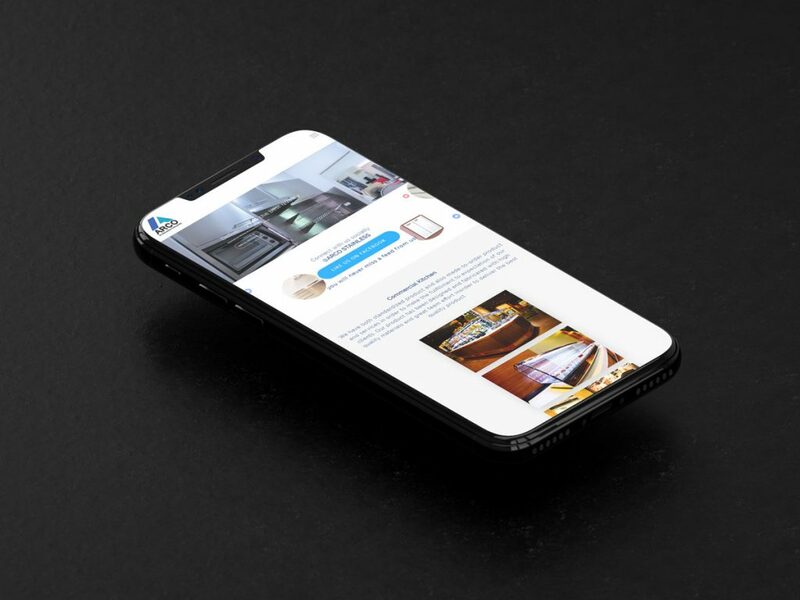 Therefore, we can confidently say that how your website appears on mobile, is much more important than all the other devices combined. Your website should run better on mobile than any other platform, so make sure your designer is competent in mobile web development. 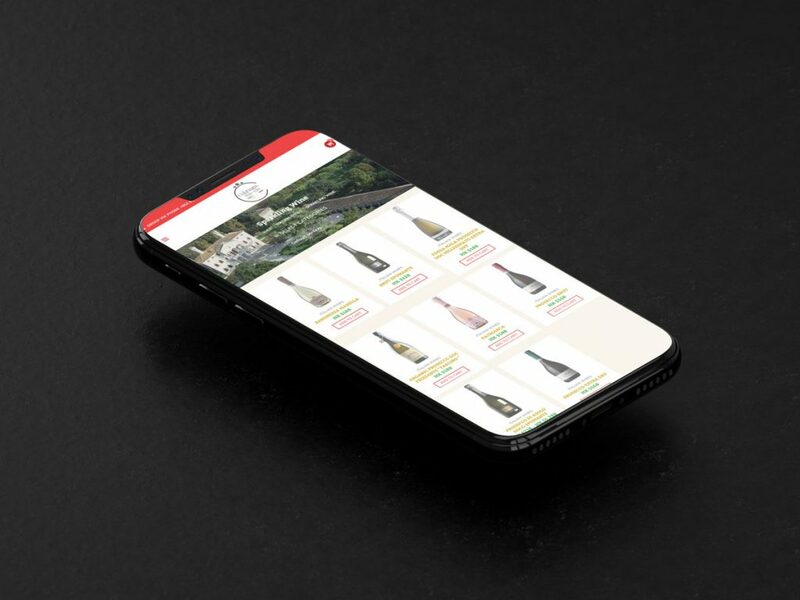 Providing your viewers with a good mobile web experience could easily improve your conversion rates, and launch your e-commerce business to success. When considering a web designer, make sure your website is properly optimized for mobile users, because that is where the market is. Contact @thinkstudio for more information on creating a website that is suitable for all mobile platforms, and more!